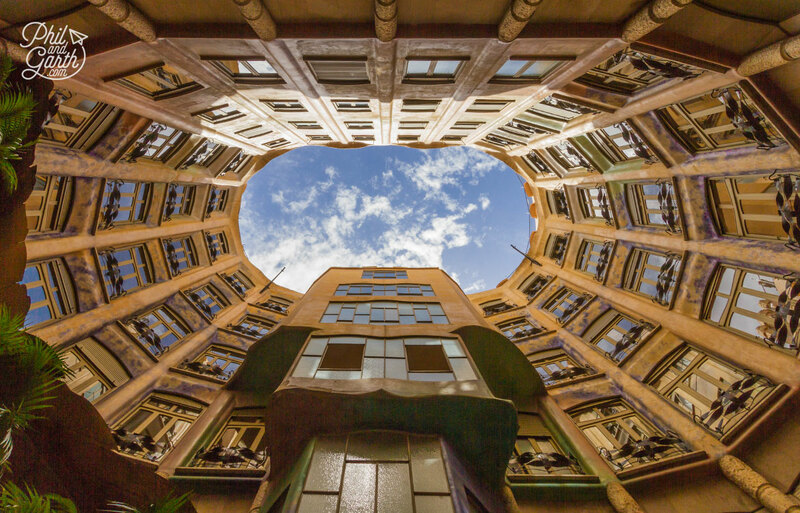 Discover the best 9 sights to see in Barcelona with our travel guide. 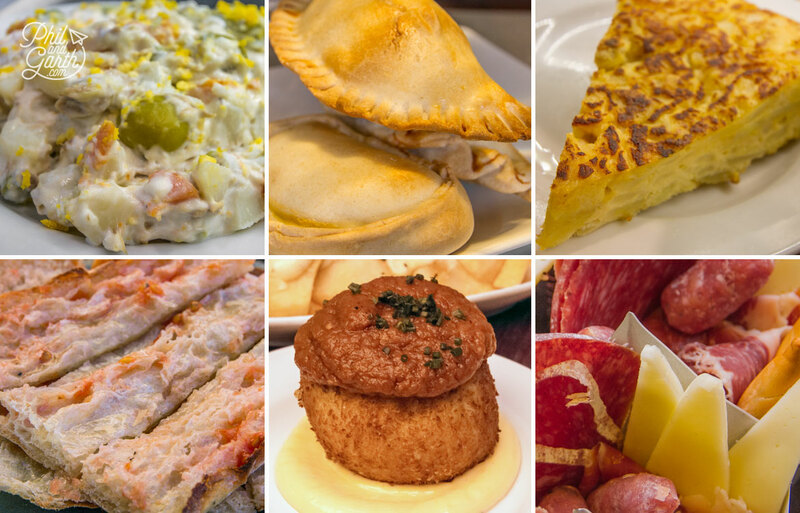 Plus where and what local Catalan tapas dishes to order. 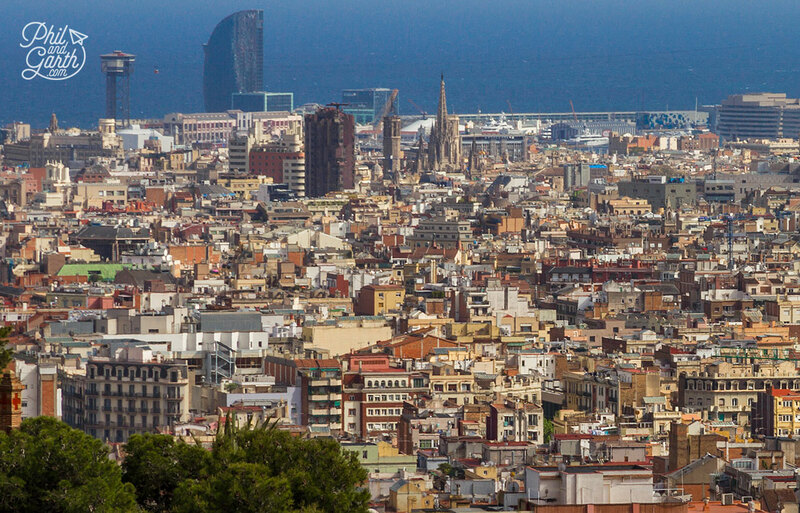 Barcelona is considered to be Spain’s second city and is the capital of Spain’s Catalonia region. 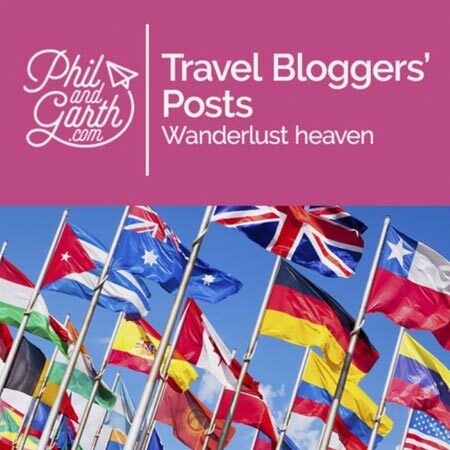 It’s cosmopolitan and the perfect destination for a short city & beach break. 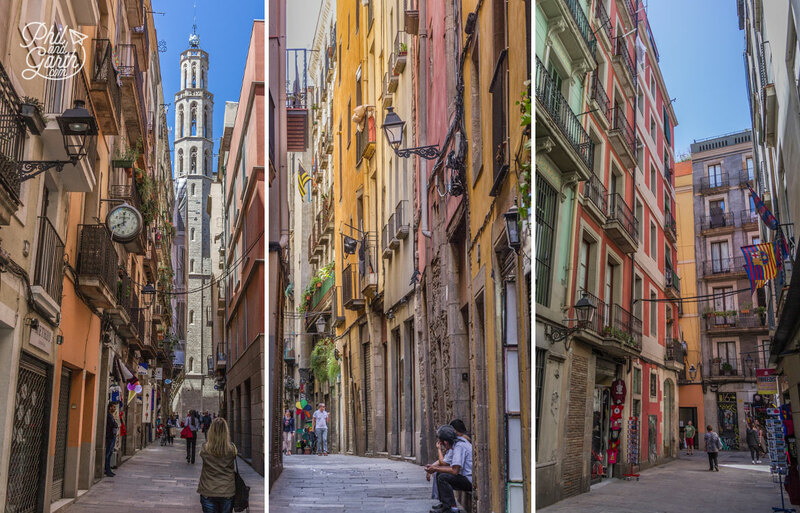 Rich in architectural wonders and modern art, Barcelona is a cultural delight and very to easy to get around because of its compact size. 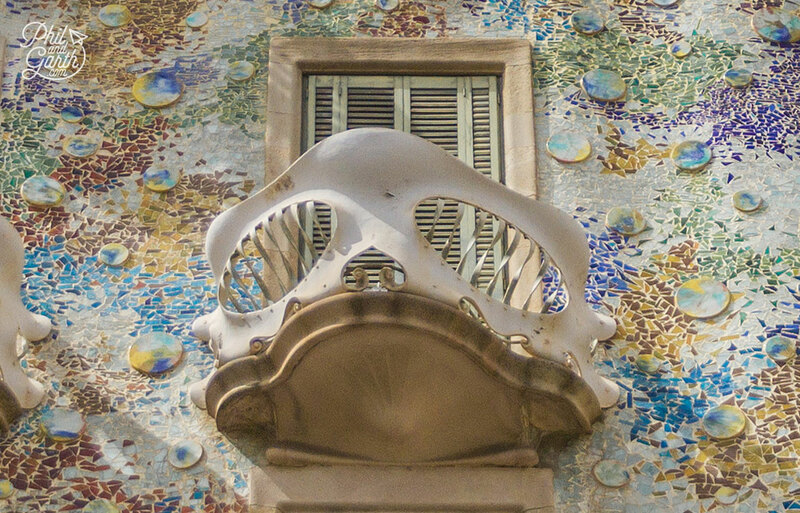 You’ll soon discover Barcelona’s unique appearance is all about Modernisme (a variant of Art Nouveau). 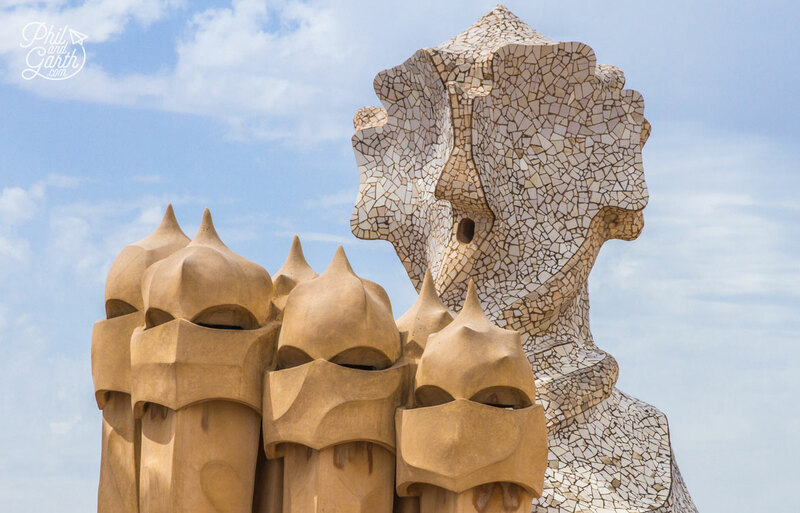 Leading the pack of modernist architects was Antoni Gaudí, who drew his inspiration from nature and put his stamp all over the city. 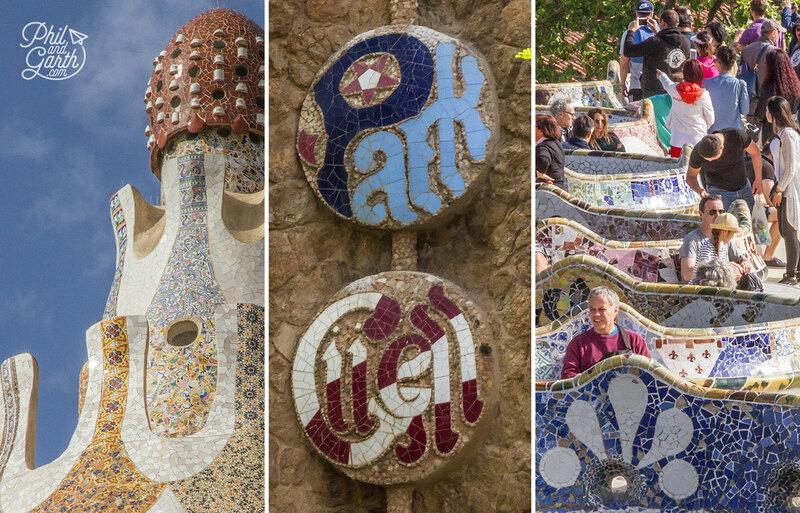 So why not create your own Gaudí trail? like we did which is pretty easy to do by walking and using the Metro. 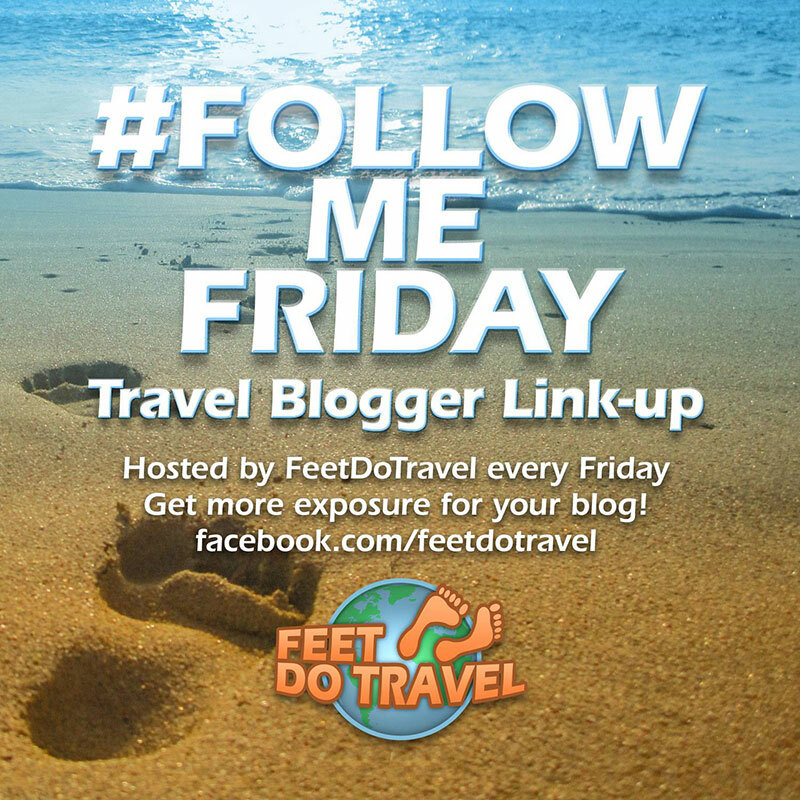 Top of our list is of 9 places to see in Barcelona is the Sagrada Família, Gaudí’s most famous masterpiece. It looks like the something straight out of The Wizard of Oz, it’s unconventional, it’s incredible and easily the most impressive church we’ve ever seen. Gaudí wanted the church to be unique, inspired by nature his finished design will include 18 spires representing the Twelve Apostles, four Evangelists, the Virgin Mary and Jesus. It became his life’s work so much so he was a recluse and lived on site for 16 years. You’ll find yourself staring at it for ages as there’s so much detail to look at! 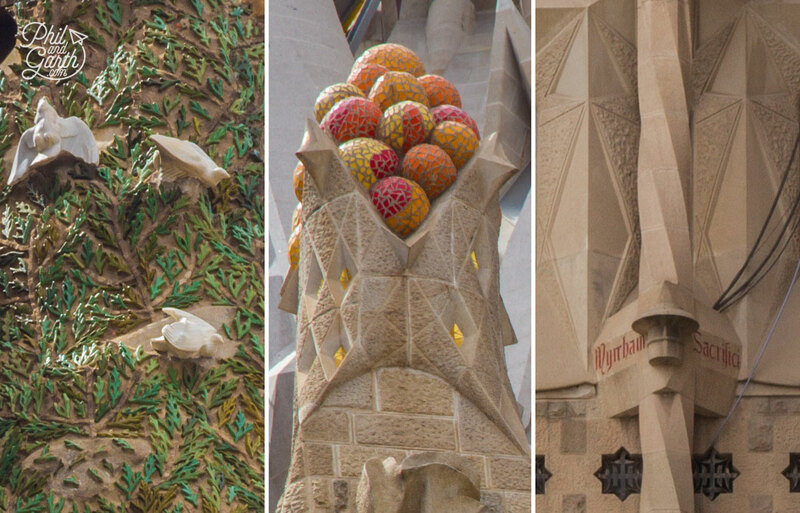 That detail and decoration is why it’s been under construction for so long – since 1882 and it is hoped to be completed by 2026 in time for the centenary of Gaudí’s death. Crowds are massive here so if you want to go inside you’ll need to book ahead, especially in summer as you won’t be able to buy same day tickets. 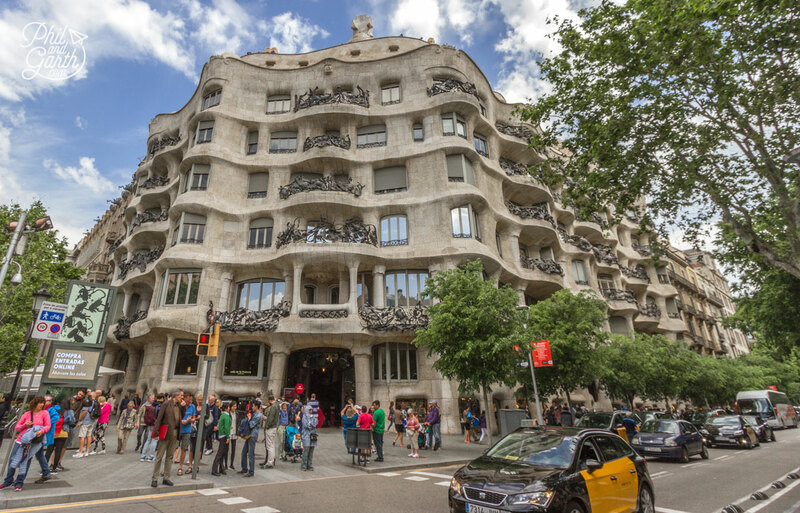 More commonly known as “La Pedrera” this eight storey building was designed to be a statement apartment block. Wave like organic shapes adorn the facade, with seaweed-like iron balconies. 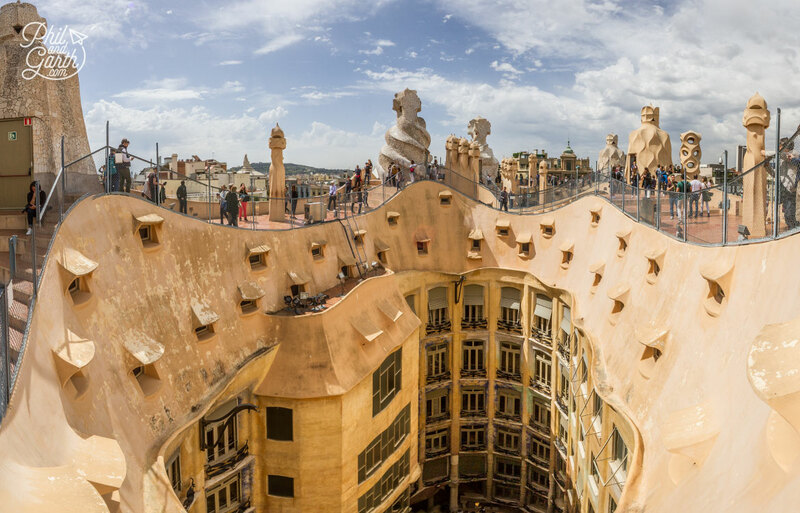 Gaudi took his inspiration from mountains and plants for this design. The shape of the building is said to be like a quarry – one massive rock, there’s no straight walls anywhere, the building’s appearance caused much controversy when it opened in 1912. The roof terrace is well worth paying to see and easily our favourite part of the building. It features chimneys that look like abstract sculptures, almost like giant chessboard pieces and covered in mosaic pieces. 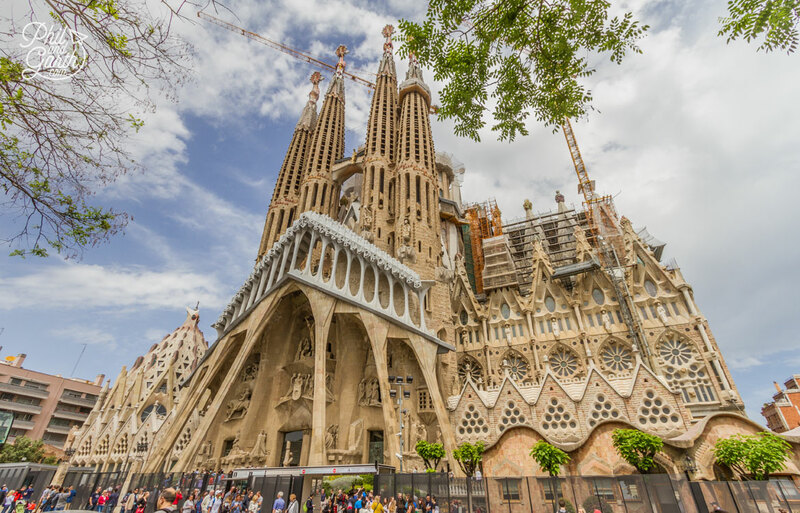 Grab your camera for a great shot of the Sagrada Família too. On the way back to the ground floor explore some of the interior spaces, which Gaudi also designed including ornamental doors and furniture. For something a bit different atmospheric night tours are also available. Chimneys are works of art! This is Gaudí’s venture into landscape design, where he was commissioned to create a garden city situated at the top of a hill. It’s a very pleasant place where colourful artworks and nature intertwine. The fairytale park has ginger bread style houses and a central pavilion called the ‘Monumental Zone’ which has beautifully decorated seats in colourful mosaics. 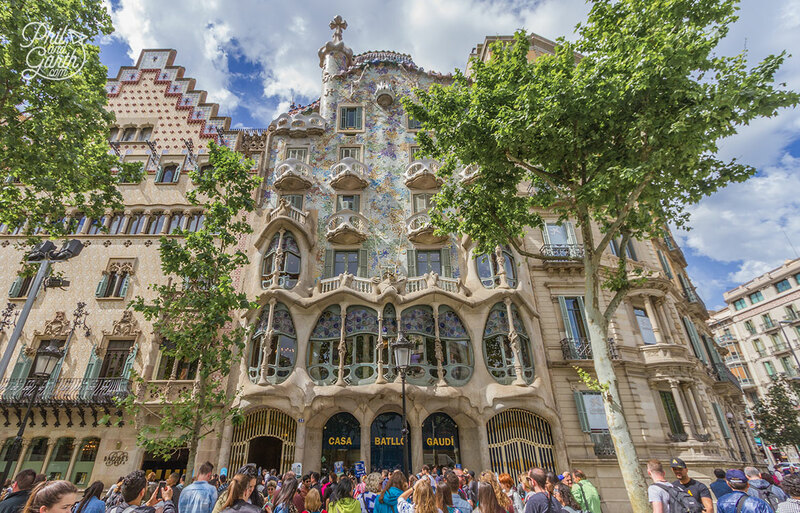 As with other Gaudí sights it gets incredibly busy so if you want to visit the Monumental Zone it’s best to book ahead online. 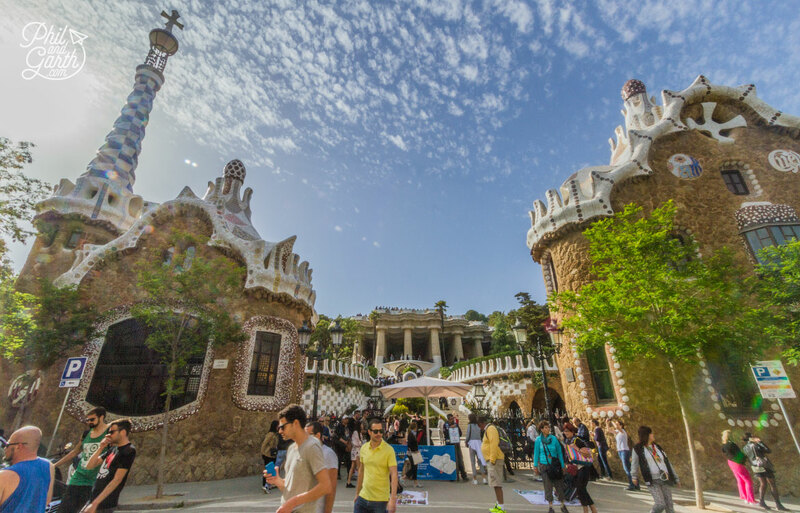 Otherwise you can enter the park for free and take a stoll around the outside area, you’ll still get to explore some Gaudí works and get awesome panoramic views across the city from this high vantage point. The park also has an old house where Gaudí once lived it’s now the Gaudí museum. 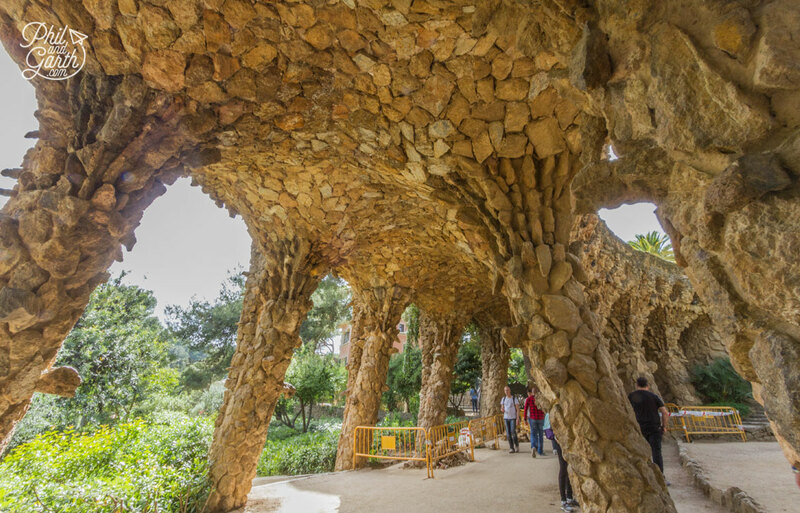 Güell Park is also listed as a UNESCO World Heritage Site. TIP: Give yourself half a day – you’ll need time to get to the park as it’s a steep climb up the hill plus you’ll want time to explore. Another of Gaudí’s masterpiece’s is Casa Batlló, he was commissioned to create a residential building for a rich aristocrat – Josep Batlló. Locals call it the “House of Bones” it’s easy to see why because of its skeleton like appearance – the balconies resemble skulls with supporting pillars resembling bones. The colourful facade is covered in tiny mosaic pieces with colours inspired by marine life such as coral. This house is just bonkers looking! 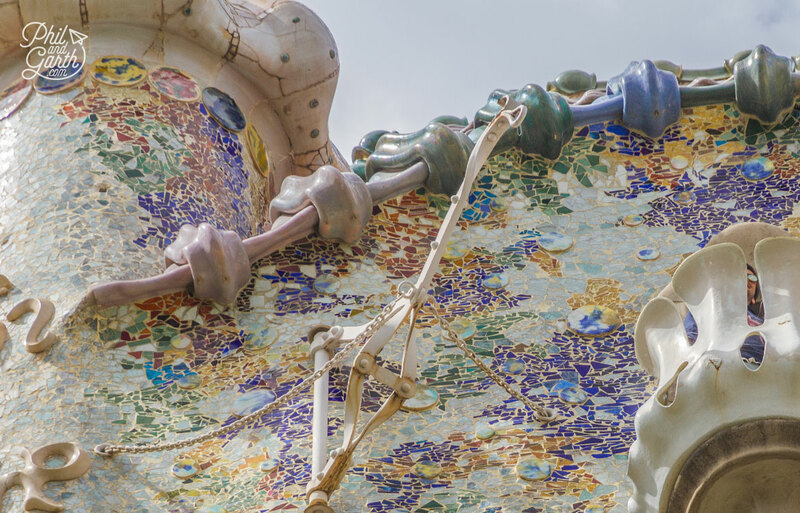 You can tour the house for a deeper understanding of Gaudí’s work and mind! But be warned it gets very busy inside. 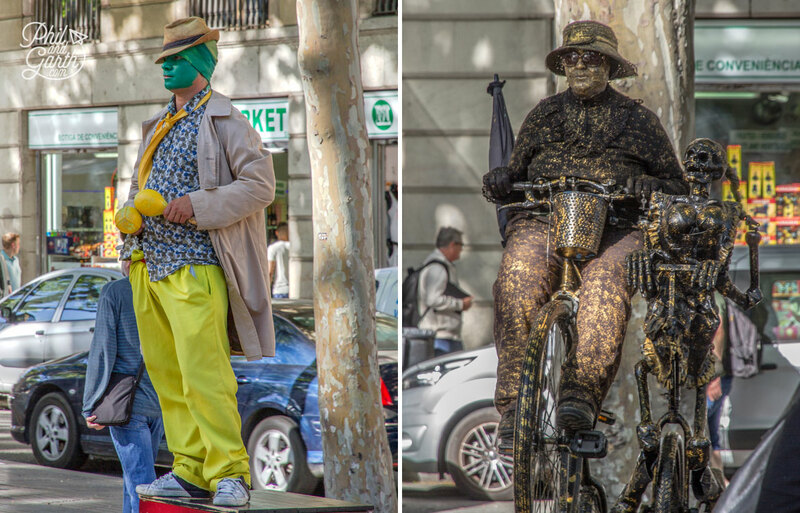 Spain’s most famous pedestrian street is La Rambla and it’s the tourist mecca of Barcelona. 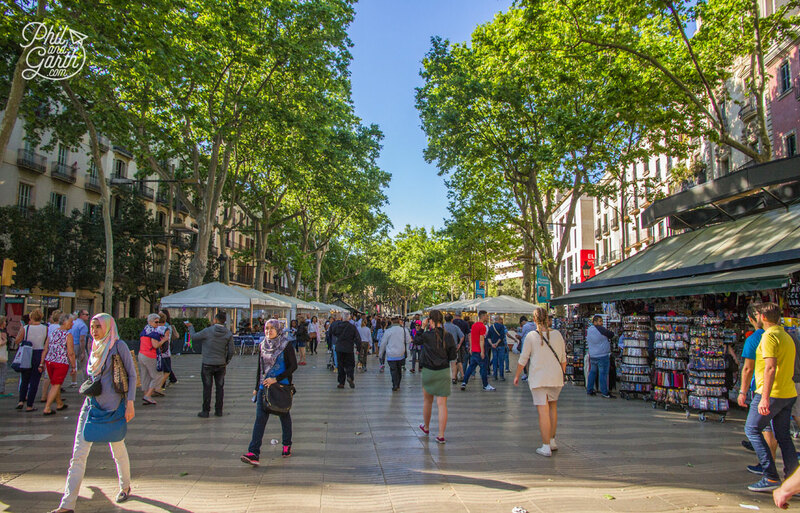 It’s one bustling and long avenue lined with magnificent buildings, restaurants, newsagents, flower stalls, street performers and portrait artists. Perfect for a stroll from the top to the seafront stopping along the way for sangria or a coffee. However don’t bother eating here as there’s less expensive and somewhat nicer places in the Gothic Quarter. For art lovers check out the giant Miró pavement mural across the width of La Rambla on a section near the Liceu Metro and Liceu Theater. TIP: Keep your belongings safe as this is an active area for pickpockets. Don’t be surprised to be stopped by people saying “psst.. wanna smoke?” they are ‘runners’ for cannabis clubs all over the city. Smoking cannabis is legal in Barcelona for private consumption. 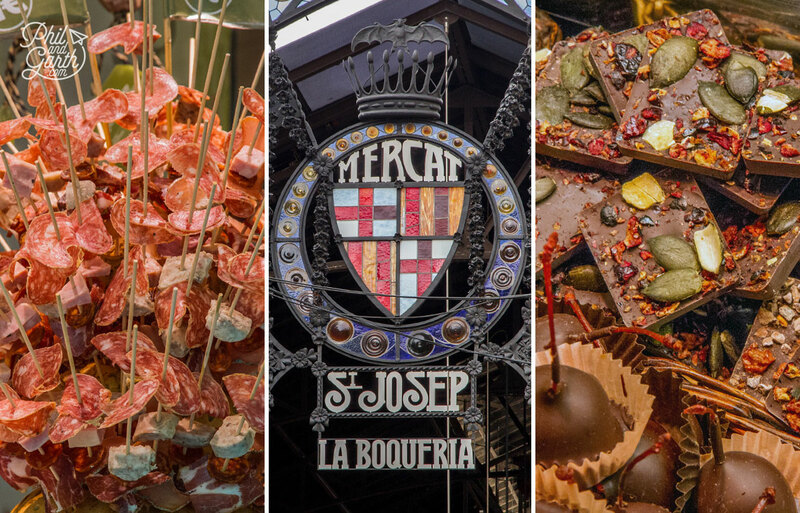 With an entrance just off La Rambla, Mercado de la Boqueria is one of Europe’s best food markets selling the freshest fish, fruit, meat, vegetables and … offal (eww!) Inside you’ll immediately notice its a real mix of locals and tourists. It’s an exciting place to wander around with the sights and sounds of the stalls, we loved the smells from the confectionary and deli stalls. With so much mouth watering displays why not grab a stool and stop for a bite to eat? 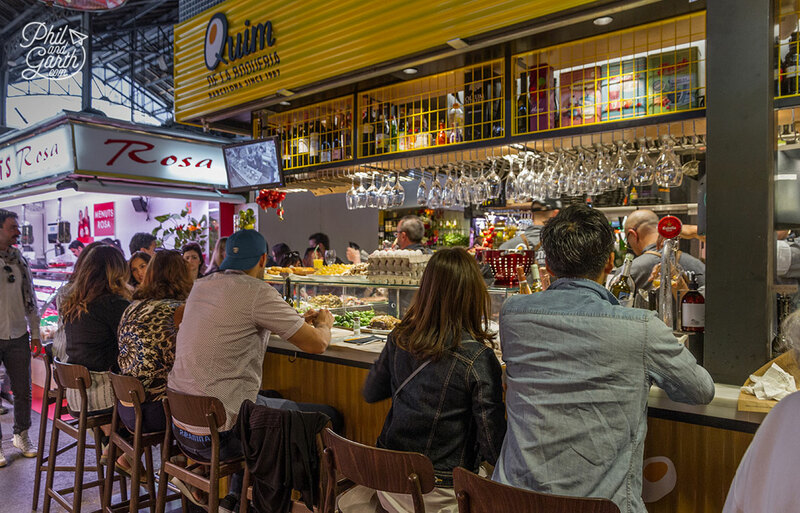 there’s a selection of small tapas bars that also serve beers! 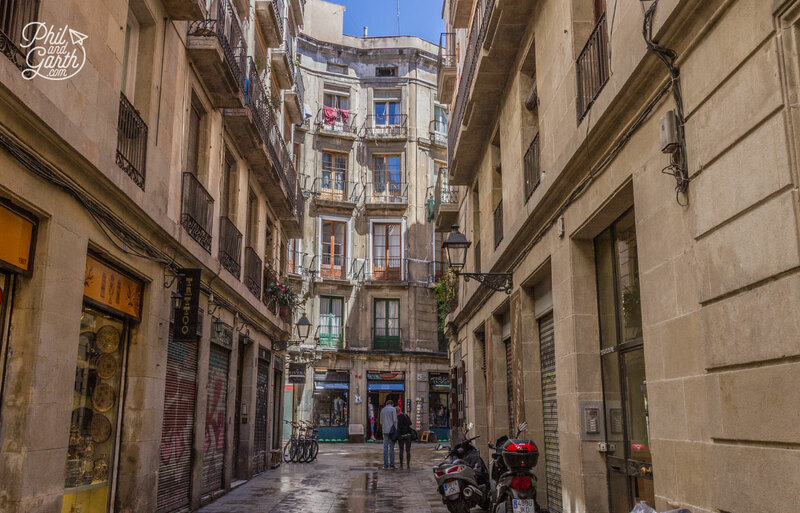 The gothic quarter (Barri Gotic) is in the heart of Barcelona’s Old Town dating back to Roman times, it really does feel like stepping back in time walking amongst the medieval architecture. As you wander this maze of dark and atmospheric narrow streets they occasionally open up into bigger plazas. We loved getting lost because with each turn you’ll find another suprise. If you’re into art then check out The Picasso Museum located here. 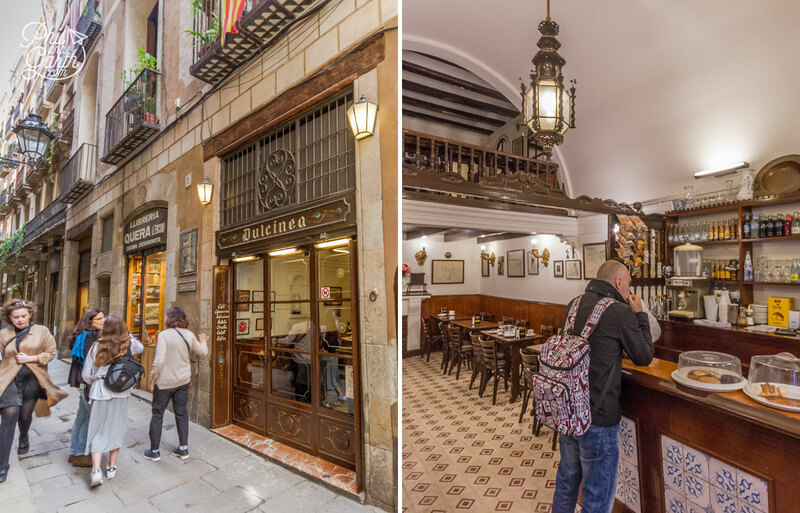 Another highlight is Barcelona’s Gothic Cathedral however we loved the boutique shops and traditional bars you’ll discover here, we especially liked Granja Dulcinea – a nice traditional cafe serving delicious churros and hot chocolate. 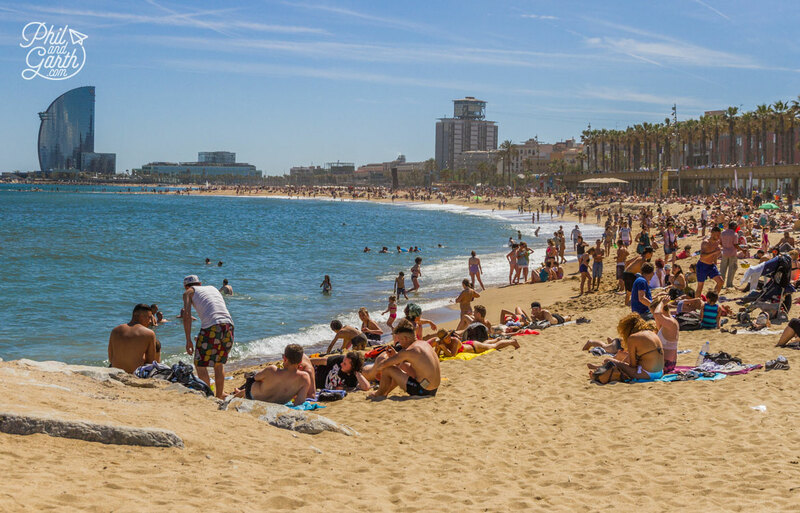 Right on the doorstep of the city is Barceloneta Beach, a lovely golden sandy beach which is actually man-made, created in 1992 for the Olympic Games. It’s nice, however it does get pretty packed in the summer probably because of its close proximity to the city centre. 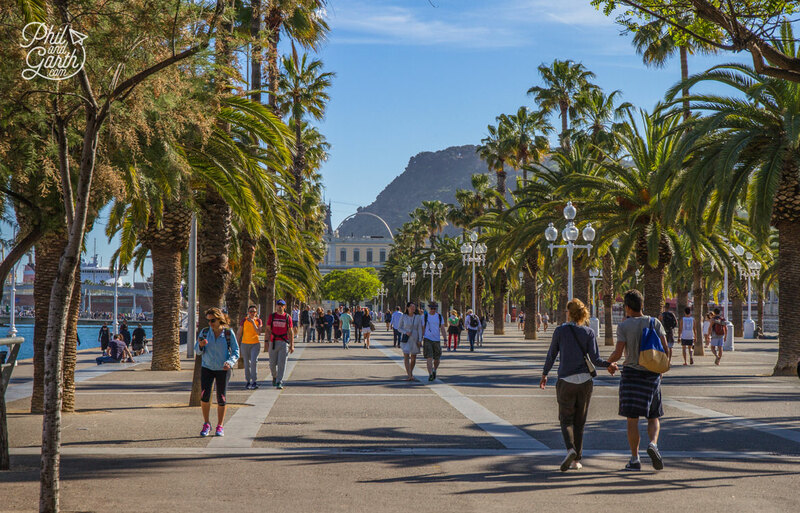 The promenade that stretches alongside this beach is a great place to take a leisurely stroll and do some people watching, you can also hire bikes. The area also has some great old fashioned tapas bars on the side streets, aswell as some bigger restaurants facing the ocean. 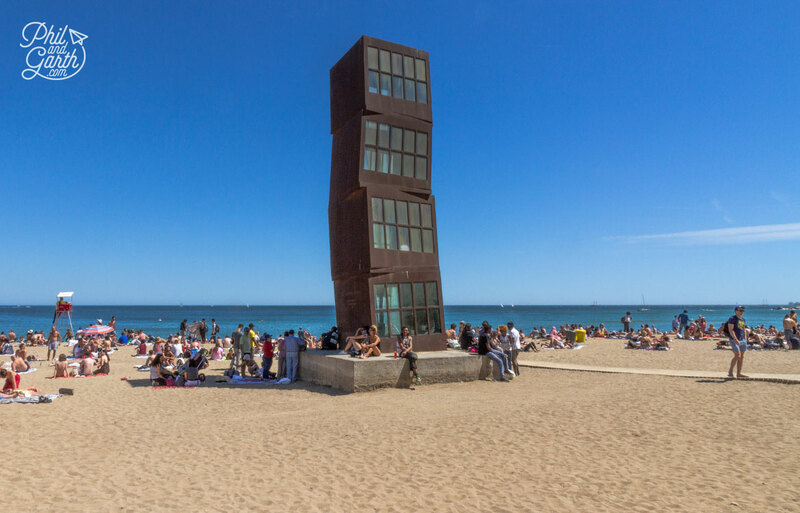 To get to Barceloneta Beach you can walk from La Rambla which takes about 20 minutes, which was our preffered way as you’ll pass some more impressive sights like the tall Christopher Columbus monument and ‘The Face’ – a modern pop art statue by Roy Lichtenstein. If you can’t take anymore walking then hop on the Metro and get off at the Barceloneta station. 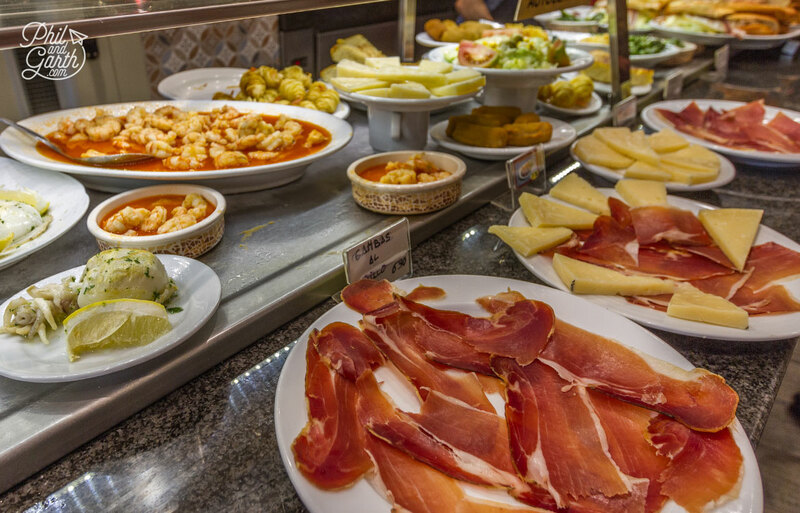 You have to eat Tapas when you visit Barcelona, and you’ll find traditional tapas bars like Jai-Ca on virtually every street serving up a huge variety of these small dishes, it’s foodie heaven, you’ll never be short on choice to suit any budget. 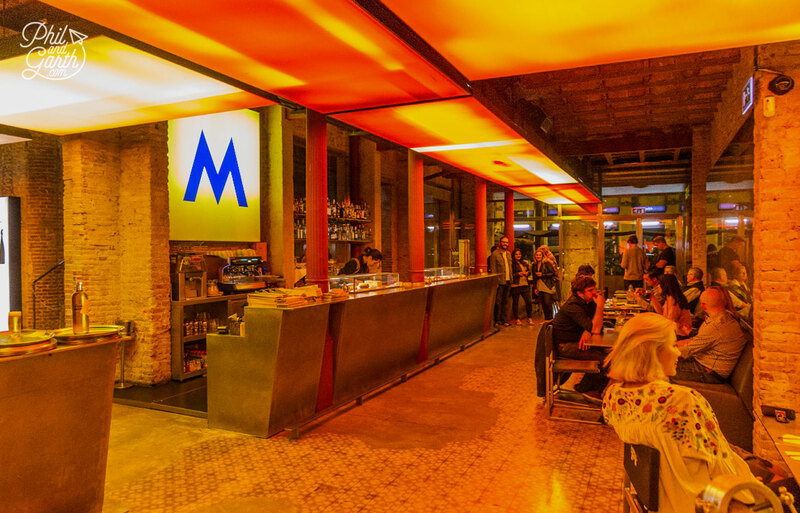 However for something different, call it a tapas experience then you must go to Fàbrica Moritz. We loved this place! they serve up contemporary and creative tapas designed by a Michelin starred chef. The interior space is also very cool, housed in a micro brewery, the home of the Catalan brewer Moritz, the lighting is amazing too. It has a relaxed atmosphere and a fashionable crowd, for designer types they also have a trendy concept store. Dátiles con jamón – A Catalan dish of prunes wrapped in bacon, it’s sweet and savoury. Esqueixada – A Catalan salad – Raw or salted cod served with chopped up tomato, onions and black olives. Pa amb Tomaquet – A Barcelona favourite, white rustic bread rubbed with tomato and salt, drizzled in olive oil. Empanadas – A stuffed pastry, like a mini Cornish pasty filled with beef, tomato sauce and onions. Patatas Bravas – Fried potato chunks served with a spicy tomato sauce, in Barcelona they also add Alioli. Ensaladilla Rusa – A cold potato salad, with hard boiled eggs, peas, chopped gherkins, beans and carrots covered in mayonnaise. Tortilla Española – A big fat omelette made of potatoes, eggs and onions. Huevos con Chipirones – Baby squid with fried eggs that you mix together. Boquerones en Vinagre – Tiny fresh anchovies marinated in vinegar and garlic. 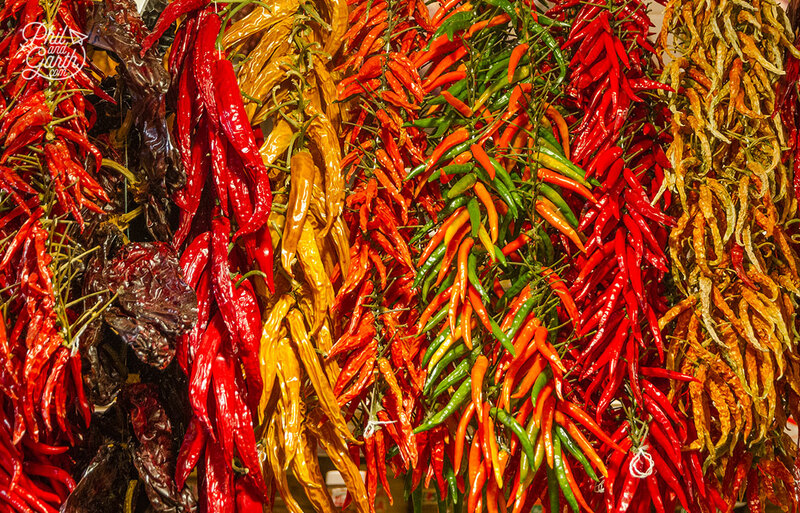 Pimientos de Padrón – Small green peppers fried in oil and covered in sea salt. Albondigas – Spanish meatballs usually made with pork sometimes beef or even a mixture. Don’t forget to wash your tapas down with a glass of sparkling Cava – which originates from this region of Spain. 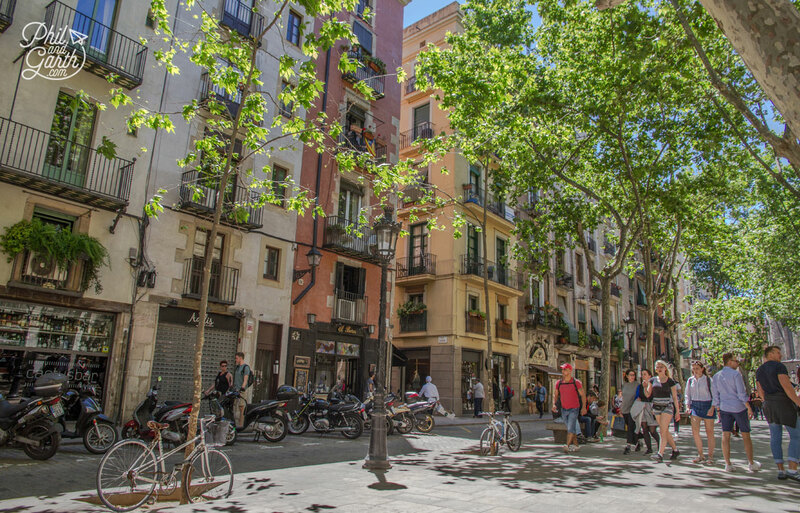 Tip #4: Be respectful, Barcelona residents have real problems with noise from mass tourism, and visitors numbers are still increasing. 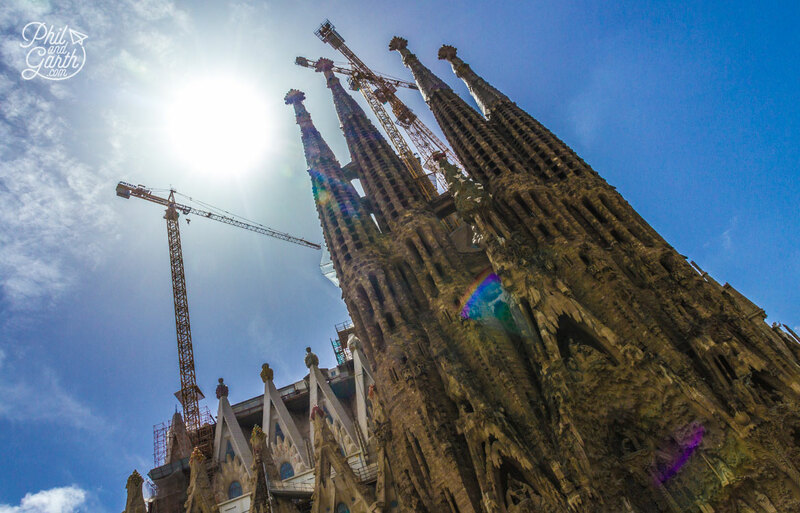 Tip #5: Don’t be suprised to find a 2 hour queue for the Sagrada Família, so take plenty of suncream for standing in the sun. What a great article! I’m gonna keep the list of tapas handy for our trip next month! 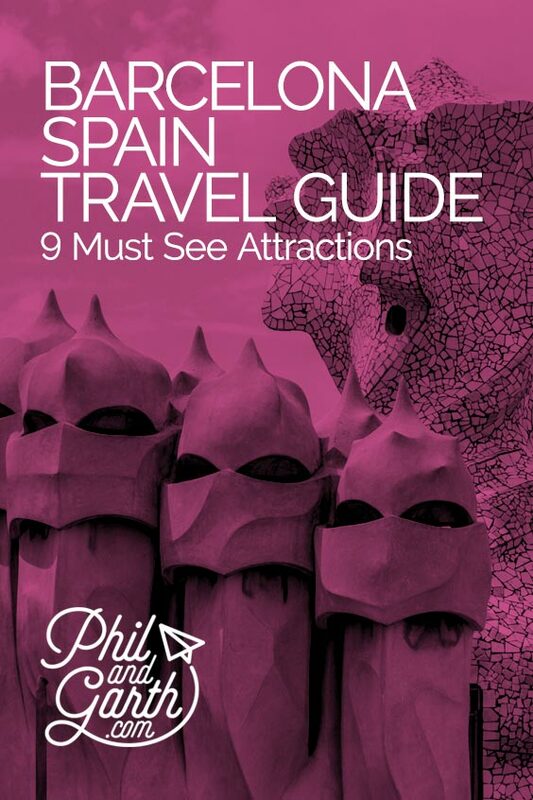 Will be using this guide of the things to do while we are there! Thanks so much! Love the photos! 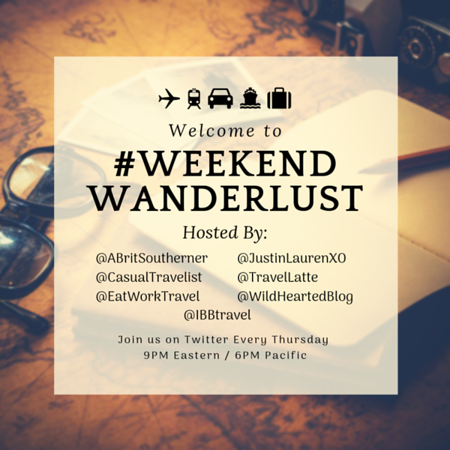 Have a great trip guys! Great to hear the tapas guide will be useful!